If your work involves repeated lifting or moving heavy loads by hand, you may be at an elevated risk of back injury. One million workers every year suffer from work-related back injuries, which account for twenty percent of all workplace injuries and cost companies billions of dollars. 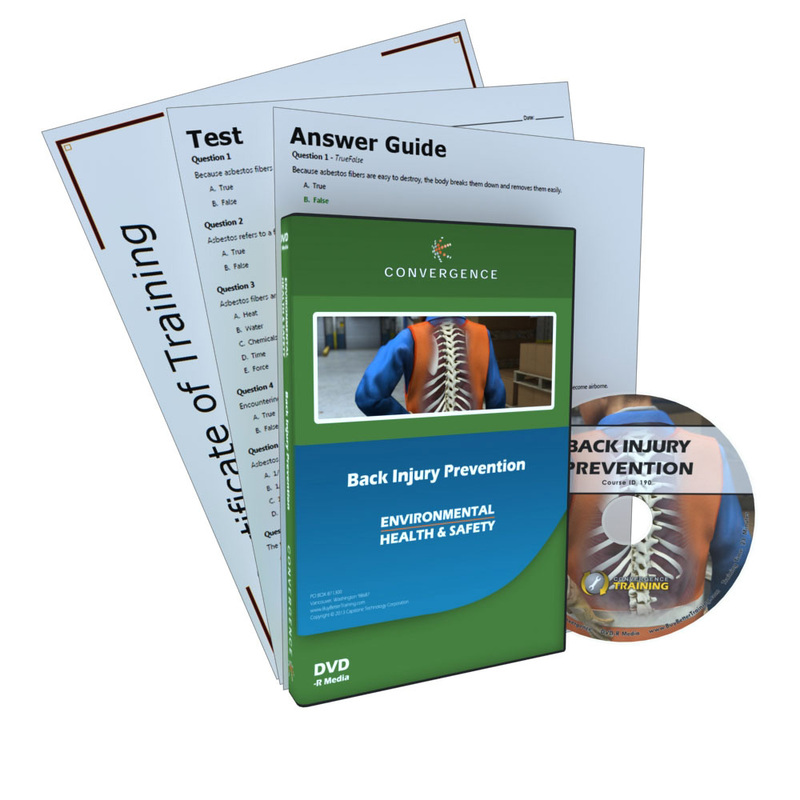 This course will help you prevent work-related back injuries by raising awareness about common causes of acute and cumulative back injuries, helping you recognize the signs and symptoms of back injuries, and suggesting engineering and administrative controls that can be implemented at your workplace.